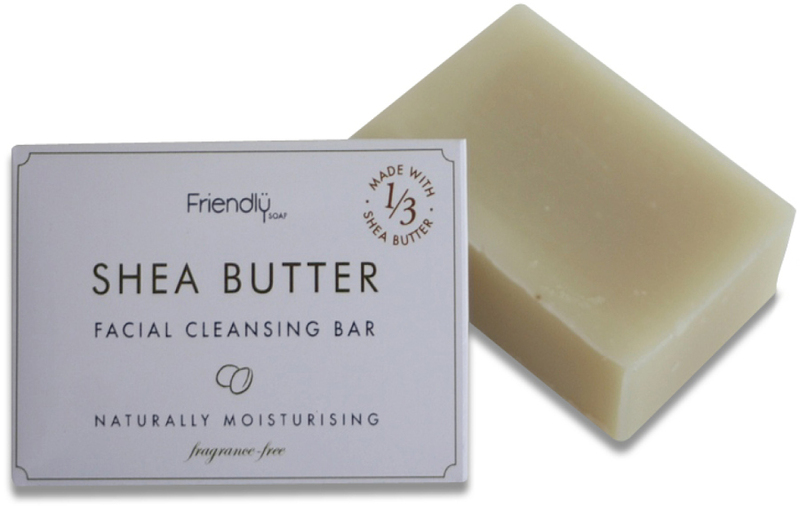 This natural cleansing facial soap bar is handmade in the UK with shea butter, olive oil and coconut oil. Unscented and rich in vitamin A, it is cruelty free, suitable for vegans, and works to reduce the appearance of fine lines and ease psoriasis and eczema. Free from parabens, SLS and palm oil. 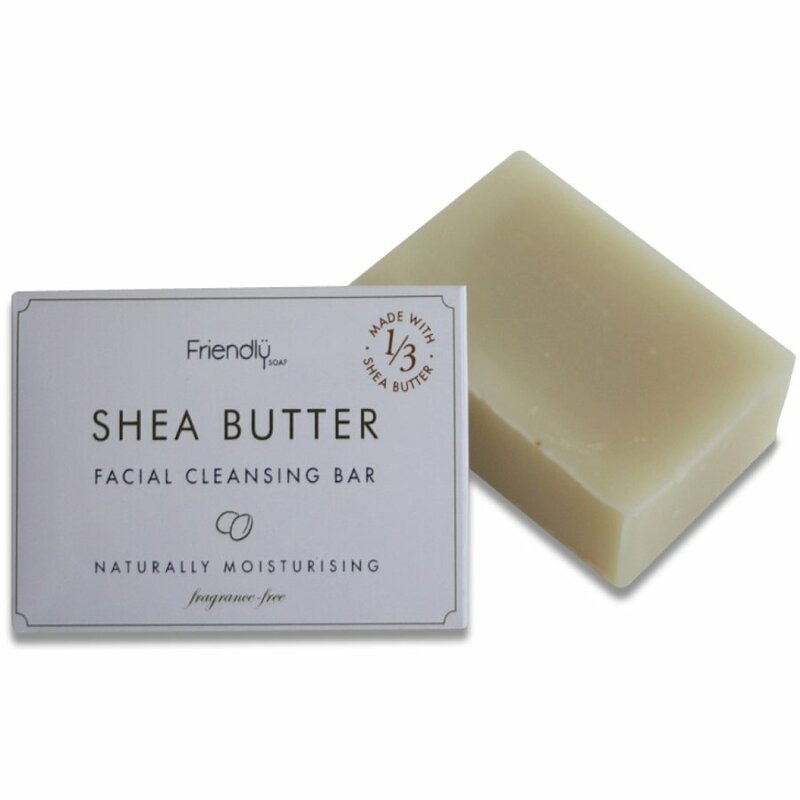 There are currently no questions to display about Friendly Soap Natural Shea Butter Facial Soap Bar - 95g.